All-night raves that pay homage to the beloved nature documentary broadcaster are attracting young people by the thousands. Whenever a DJ blasts the familiar voice of David Attenborough over the speakers at a U.K. dance club, "the crowd goes wild," says Louis Jadwat. "There's this sense of euphoria really when you hear his kind of dulcet tones over our sort of disco track," the organizer of the David Attenborough Jungle Boogie raves told As It Happens host Carol Off. "There isn't really a voice that's comparable to it." 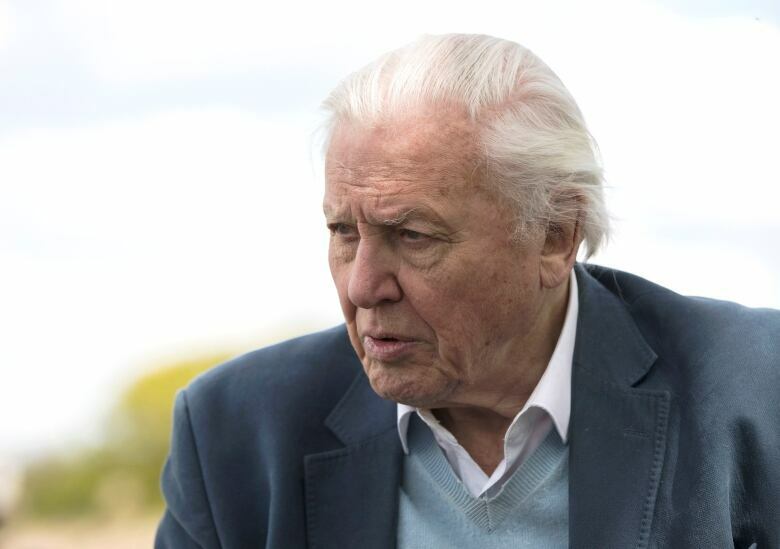 Attenborough is perhaps the world's most famous naturalist, best known for his decades of writing for and narrating BBC nature documentaries, including the Planet Earth series. And now he's a dance sensation. 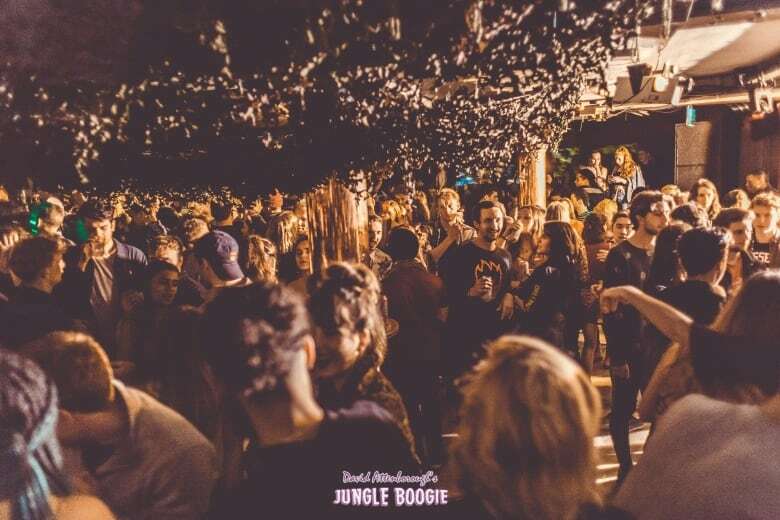 Good Life events, co-founded by Jadwat, travels to different U.K. cities to host all-night Attenborough-themed dance parties, which draw crowds of between 600 and 1,000 people. 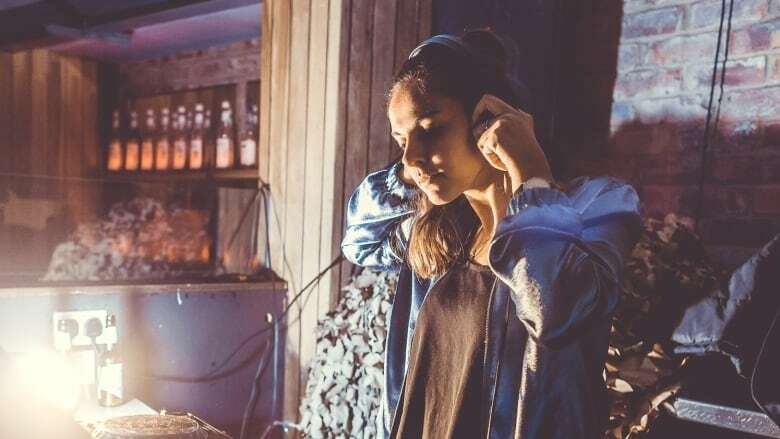 They transform clubs into rainforests with artificial vines and trees, and invite local DJs to spin tracks that incorporate clips from the veteran broadcaster. Events in Leeds and Liverpool sold out, and more are planned for Cambridge, Oxford, Brighton, Southampton and Cardiff. "It has gone completely viral," Jadwat said. "It's amazing to see how much appeal Sir David has to the public." Jadwat and Good Life co-founder Will Burbage came up with the idea when they attended Leeds University, where Attenborough's documentaries were hugely popular among students. Not only do they make for "perfect Sunday watching," Jadwat said, but they also inspire young people to take an interest in nature and environmentalism. "He has a special appeal despite the fact that obviously he's been on TV a long time before a lot of these people were watching," Jadwat said. "He's kind of a timeless figure." Good Life is donating some of the event's proceeds to World Land Trust, a conservation charity of which Attenborough is an outspoken patron. The charity told As It Happens the dance parties are "satisfying a desire for students to be immersed in Sir David Attenborough's documentaries and the wonderful photography while enjoying themselves on an evening away from studies." "World Land Trust is pleased to be the recipient of donations resulting from ticket sales and will use the funds to purchase and protect critically threatened habitats for their wildlife," spokesperson Vivien Burton said in an emailed statement. Attenborough himself has not commented publicly on his newfound fame as a dance club celebrity. "I'd love to hear from him," Jadwat said. "He's one of my idols." AS IT HAPPENS: Does Planet Earth ignore a looming 'disaster'?